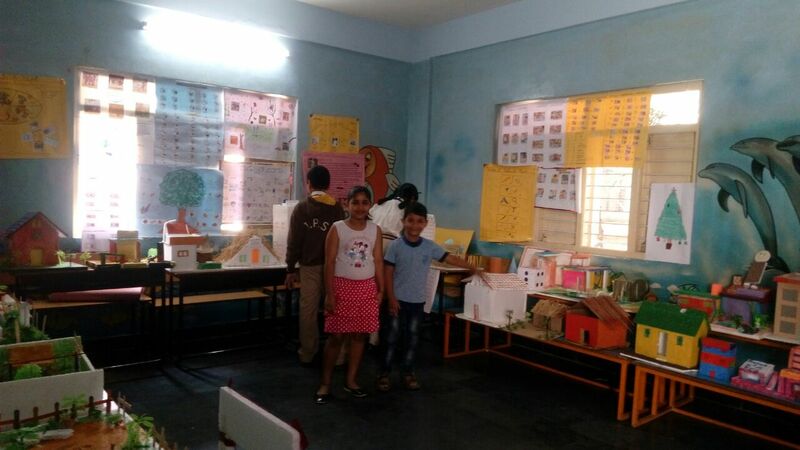 Spacious, well- ventilated classrooms with well-designed furniture make learning an enlightening activity. 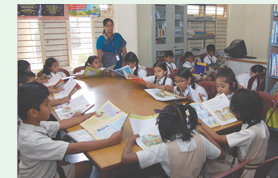 The advanced audio-visual equipment makes classrooms more lively and enables effective understanding to the students. The audio-visuals are introduced in classrooms to enhance teaching using interactive demonstrations and make learning an experience. An exclusive start-of-the-art audio visual class room is developed with advanced e-learning modules to make learning quite interactive. These modules include a comprehensive roster of 2D and 3D animation nodes to offer quality training for students. These e-learning applications include different formats like computer based training (CBT) and interactive CD's.. The exclusive laboratories have been set up as per the subjects accordingly to make students understand through systematic experiments which leave a permanent mark in the memory of students making the learning process enjoyable. Physics Lab : The physics lab has all the necessary apparatus and helps students to understand the application of physics. 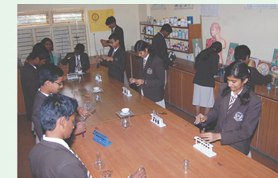 Chemistry lab : A well-equipped chemistry lab has all the apparatus and chemicals to conduct the experiments related to the syllabus. Biology Lab : The Biology lab is equipped with apparatus and specimens that help the students to discover the beauty of life science. 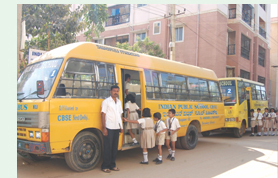 Though the college is located in hassle free locality, for the convenience, transport is another dire need of the day. Therefore, the management of the school has arranged a punctual and safe transportation facility at affordable charges for the convenience of the students. Plying in various required routes across the city, our buses are in good condition and are driven by experienced and responsible drivers along with well trained staff in the bus to ensure the safety of the students. School prints its own calender. The booklet planner is set for the whole academic year from April to to March. Students use it as a hand book guide to follow school schedule for interhouse competions, unit tests, holidays and other information regarding the school activity. 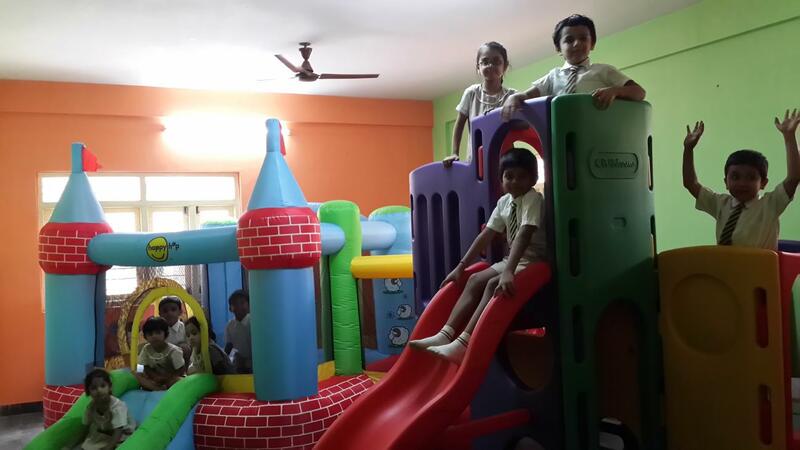 Normal minimum age as on 31st March of that academic year are as follows for classes from Nursery to Ist Standard. Every candidate must be registered in the school prior to appearing for the admission test. Registration will be effective only on submission of duly completed registration form by the notified date and on payment ( Non Refundable ) in the school office. The registration of a candidate does not guarantee admission. 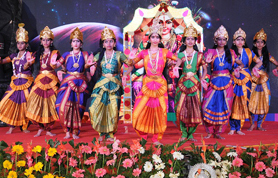 Cultural shows are organized regularly to help children ooze out their talent and creativity. These shows help us in combining a cross section of cultures in our students and bringing them together. 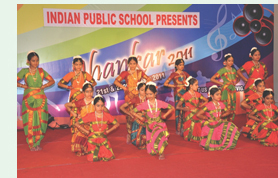 They enable our students to showcase their talent in the field of art, music and dance. Through facial expressions and limb movements dance portrays the various moods of this world. 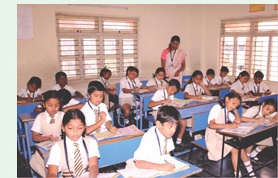 IPS has provided its students with ample facilities in the cultural field. The art of Classical and semi classical dances based on scientific principles gives immense benefits to the physique of a practitioner. As growing up students, it is important for them to participate in extra curricular activities which plays an important role in the personal development of an individual. Music is divine which cleanses the soul. The students of IPS truly possess unique talents and our school gives them plenty of scope to exercise them .They are benefitted with the knowledge of various forms of music like classical, patriotic, devotional, folk and Western etc by using instruments like Keyboard and Congo. With high spirits, we are on our way to explore this to have an all round development. Art and Craft activities helps children to describe themselves and others. It also helps to explore and express their feelings in a variety of ways. It will encourage children to develop consciousness of their own personal attitudes and lead to an understanding of the immediate community. These shows help children understand various cultures and skills. Cultural shows also help us bringing “unity in diversity” among our students.